Following the news that their debut album would finally be released this June, Disclosure have announced they'll be closing the door on their previous material by releasing a new EP at the end of the month. 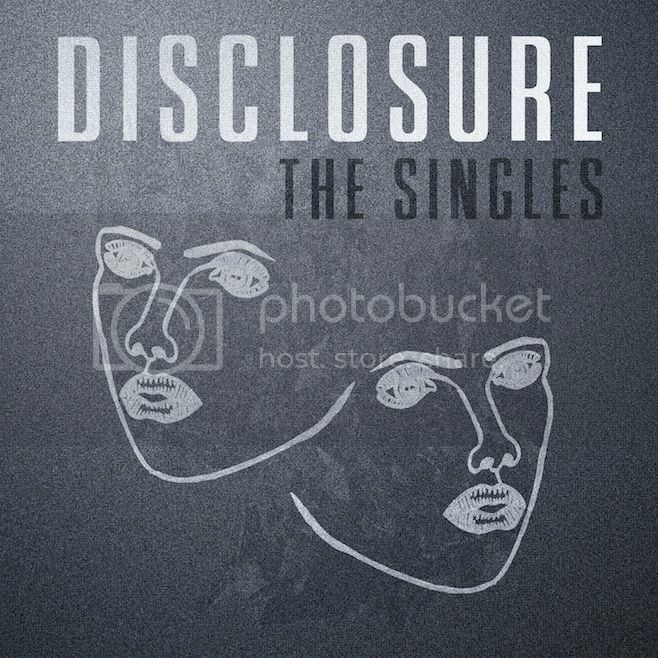 Disclosure: The Singles will be the first release on their new label Cherrytree/Interscope, and features four of their previously released singles: 'Latch' (ft. Sam Smith), 'White Noise' (ft. AlunaGeorge), 'You & Me' (ft. Eliza Doolittle) and 'White Noise' (Hudson Mohawke Remix) (ft. AlunaGeorge). The EP is released on April 30th, with their album Settle following on June 3rd via PMR.